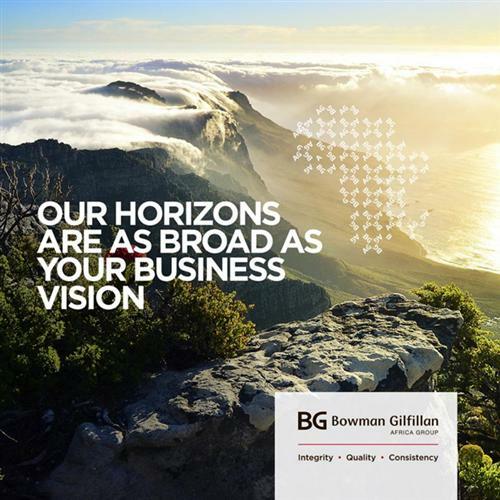 With a 100-year track record of providing legal services, Bowmans (formerly Bowman Gilfillan) is a premier South African-based corporate law firm. Our network of expertise, however, extends much further than the country’s borders. 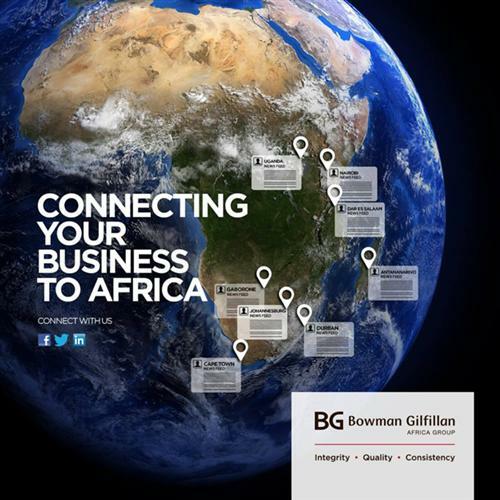 Bowmans advises clients throughout Africa, while our membership of the global network of commercial and corporate law attorneys, Lex Mundi, gives us access to more than 160 member firms globally. 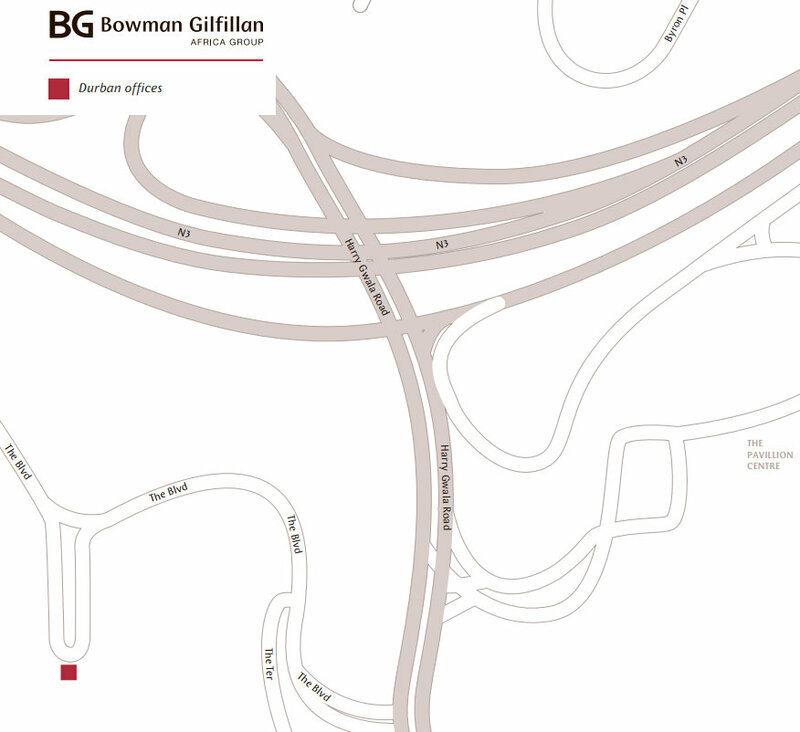 Bowmans clients, including multinational corporations and international finance houses, are as diverse as our practice. Local and international clients - including investment banks, industrial conglomerates, financial institutions, governments and state authorities - rely on Bowmans for insight and advice. Specialists in all facets of business law, Bowmans provides a comprehensive range of legal services designed to meet clients’ needs, and exceed their expectations. Our commitment to strategically sound advice requires that Bowmans’s practitioners clearly understand client needs in the context of the broader issues at stake. By balancing these dynamics, and by applying our legal expertise, we provide effective, appropriate and efficient advice to solve the challenges our clients face. And to help create opportunities that move their enterprises forward.